If you’re like me and Dr Pepper is your soft drink of choice, I want you to brace yourself. Reading the next line is going to make your life a lot better. 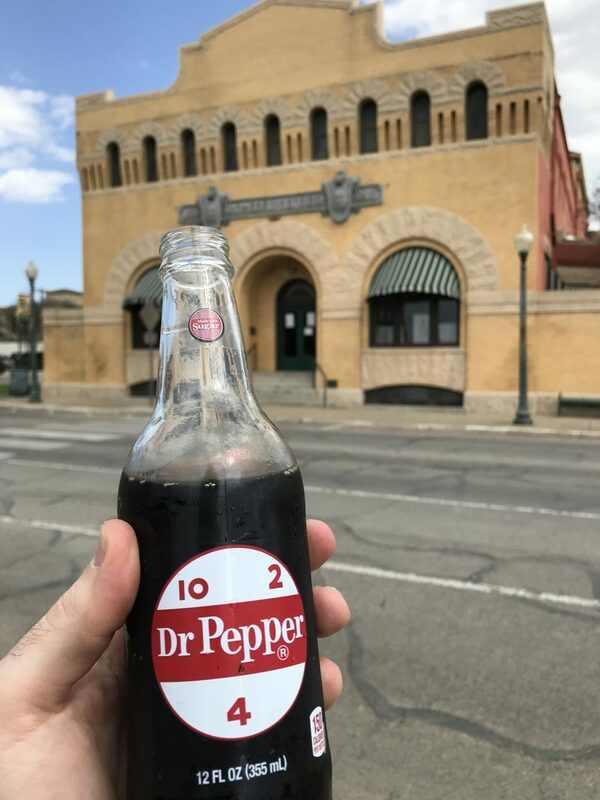 Waco, Texas has a Dr Pepper Museum and it’s awesome. It’s not surprising that it’s located in Waco as that’s where our beloved soft drink was invented back in the 1800’s. It was first served in 1885 at a place called Morrison’s Old Corner Drug Store making it the oldest major soft drink in the nation. (Coca-Cola wasn’t invented until the following year.) The drug store, which included a soda fountain, was located down the street. Sadly, it no longer exists. 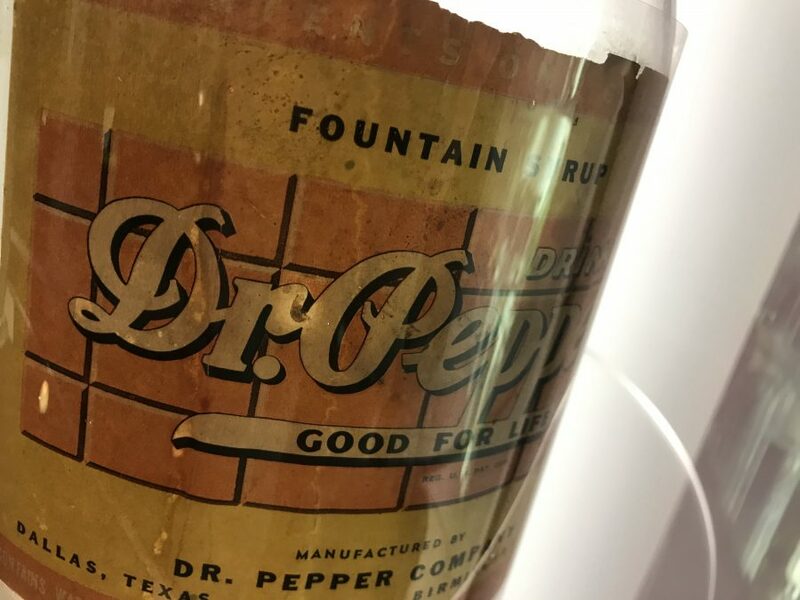 Dr Pepper was first debuted to the masses at the 1904 World’s Fair in Saint Louis. It was a hit. The Dr Pepper Museum and Free Enterprise Institute is partially located inside the former bottling and shipping plant on South 5th Street. Visitors will notice the Artesian water well that was initially used in the production line. The building was constructed in 1906 as demand grew. The museum is separated into two buildings. The first building has three floors that include exhibits and historic artifacts. You’re greeted in the lower level with a replica of the Old Corner Drug Store. 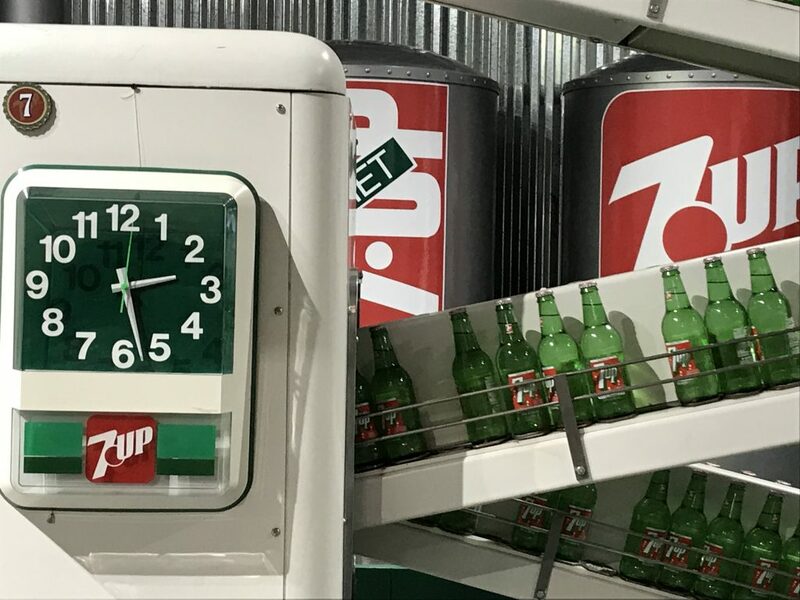 As you tour, you’ll find everything from old soda bottles showing an evolving Dr Pepper logo to antique vending machines and art work. The top floor includes a tribute to Wade Morrison, the owner of the drug store and person credited with naming the soft drink. The second building includes an old fashioned soda fountain. (I actually started my morning visit with an ice cream float.) You’ll also find a store that includes Dr Pepper branded merchandise. The museum’s Liquid Laboratory is a performance venue where staff members share recipes, teach visitors about uses of carbon dioxide, and conduct fun experiments. 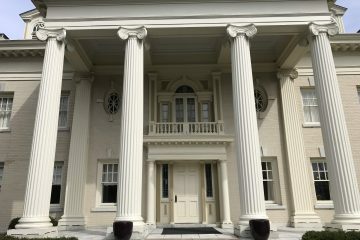 You’ll also have the opportunity to see a miniature railroad display and a vault that contains some of the most valuable company artifacts. I had planned on spending about an hour inside the museum and wound up spending about two and a half. 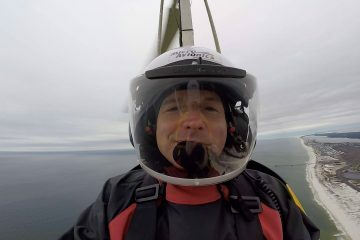 Previous ArticleWhy Do You Drive Past Fulton?